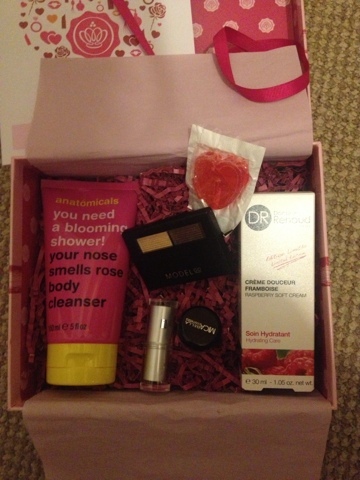 So the time has come again when we receive our glossy boxes, the theme this month is Valentines day. Before I start to what's in the box I have to comment on the box itself! 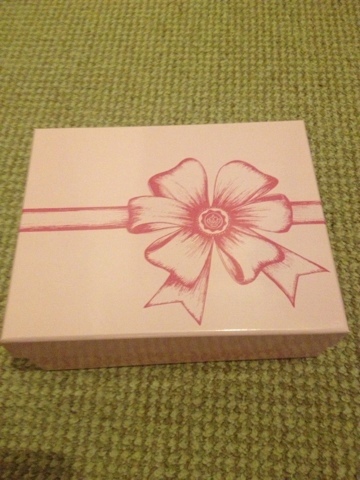 It's a pretty pink colour with a bow design and it's lovely, it nice to see a change from the normal box. Firstly I got Micabella cosmetics mineral blush powder in siera suede. 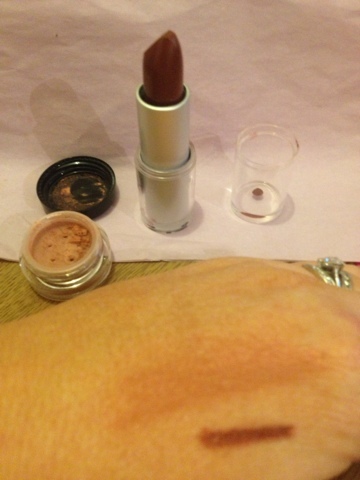 It's a lovely burnt coral colour and I can definitely see myself using this! £34.95 for 9g, this is 0.8g of product. 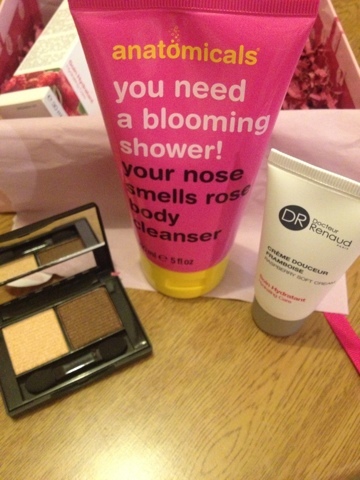 Finally is Dr Renaud raspberry soft cream. This is a natural face cream which is hydrating and is meant to boost skins cell activity. £25 for 50ml and this was a 30ml sample. And as a bonus we all got a heart shaped lolly! What did you think of your box? hey dear, new follower here.. found you via GiG.. follow mine too if you don't mind..